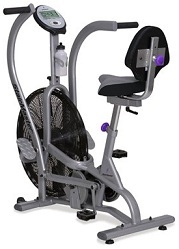 Exercise Bikes, Stationary Bikes, Upright Bikes, Recumbent Bikes, Indoor Cycles, Group Cycles, Spin Bikes - in all forms, Exercise Bikes are one of the most popular pieces of fitness equipment purchased for weight loss and improved fitness for many reasons. Stationary Bikes help you reach your fitness goals - minus the pricey gym membership. Plus you have the advantage of exercising on your own time, without worrying about inclement weather. 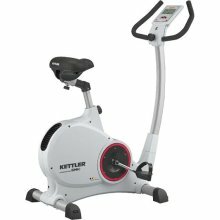 Exercise Bikes are a great choice for those just beginning an exercise program, as they are low-impact and cyclers can easily engage in many forms of entertainment while exercising – reading, TV, movies, music. 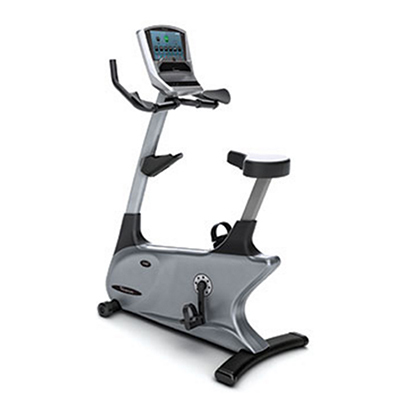 Before you buy an Exercise Bike, you should consider the three basic types of exercise bikes: Upright Bikes, Recumbent Bikes, and Indoor Cycles, or Spin Bikes. 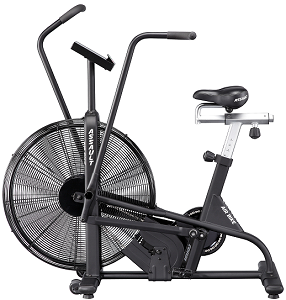 Indoor or Group Cycles mimic the feel and posture of actual cycling, and are generally the choice of bike racing enthusiasts and serious fitness devotees. 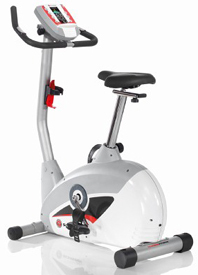 (Visit our Indoor Cycles for more). 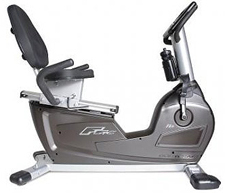 Recumbent Bikes provide a more leisurely experience, with extra support and a backrest - a recumbent bike can be used by cyclers of all fitness levels. 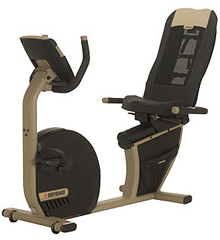 Recumbent Bikes are often used by people with back or knee problems that need rehabilitation. 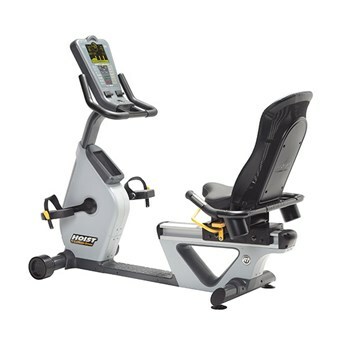 Recumbent bikes, in particular, are an excellent option for those with low back pain as the bike provides added support for the back. 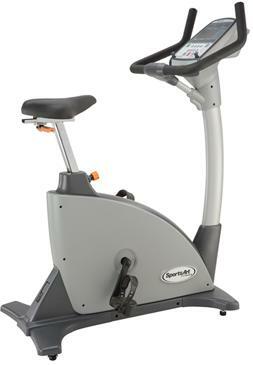 Upright Bikes simulate outdoor riding, which is more of a whole body exercise and provides a very consistent workout. 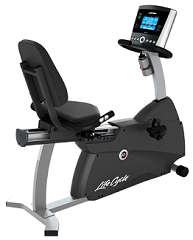 The upright bike works the abdominal muscles and arms since you are keeping the body upright and supporting your workout. 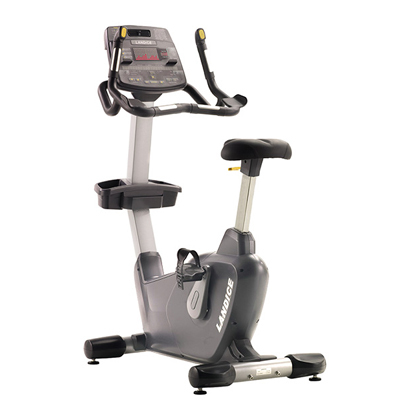 Upright bikes have a smaller footprint, therefore take up less space in your home or gym. 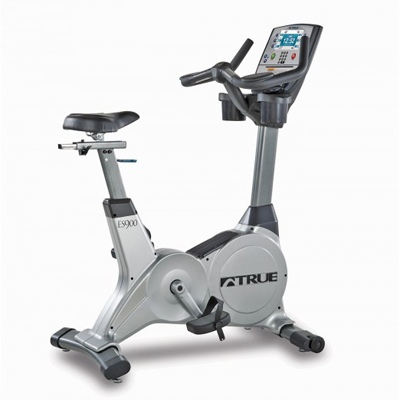 We carry top-quality exercise bikes and best buy exercise bikes to suit every need…we have Life Fitness Lifecycles, True Exercise Bikes, Diamondback Exercise Bikes, Bodyguard Exercise Bikes, Scwhinn Exercise Bikes (including the dual-function Schwinn Airdyne and the Assault AirBike Exercise Bike), BodyCraft Exercise Bikes, Landice Exercise Bikes, and many more! 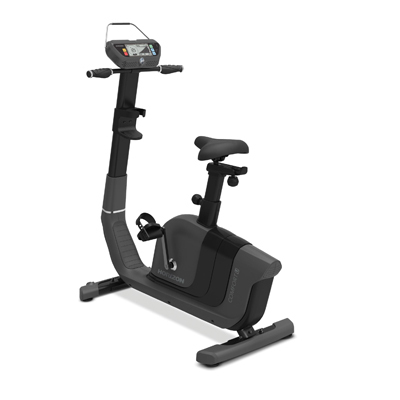 360 Fitness Superstore has all the Top-Rated Exercise Bikes of 2016...We have a huge selection, everything is IN STOCK, and we offer local Delivery, Service, and Installation. We have great low prices, and are usually the lowest price available on the internet. We'll beat your internet price!